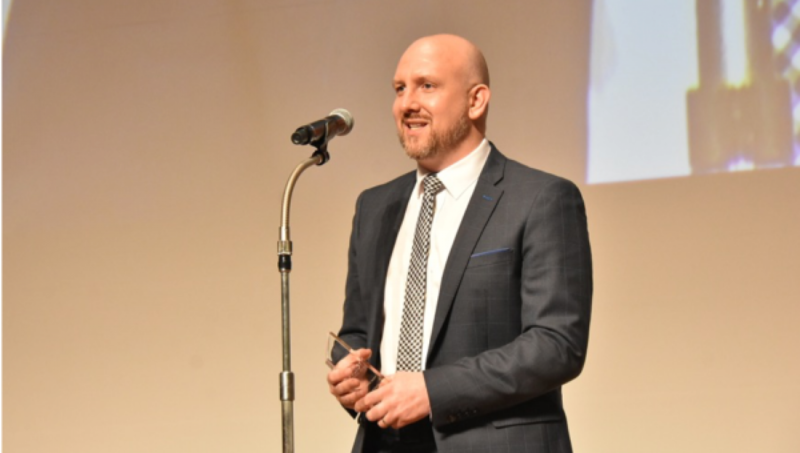 The award was collected by Dr. David Beeton in recognition of Urban Foresight’s work to help make the city an electric vehicle hotspot. 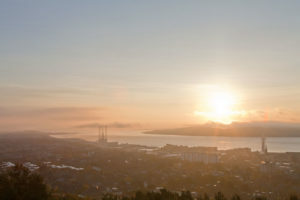 Dundee has firmly established itself at the vanguard of the Scottish Government’s ambition to phase out sales of petrol and diesel vehicles by 2032. Dundee City Council has developed the UK’s largest public sector fleet of clean vehicles, with almost 40 per cent of cars and vans being electric. Additionally, 15 per cent of taxis are also now electric and are able to plug-in at the UK’s first solar-powered charging hubs. 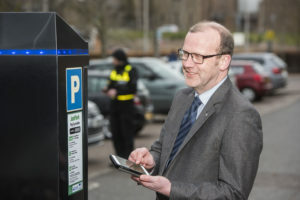 Work began last week on Dundee’s fourth electric vehicle charging hub, with further hubs planned at the city’s three main multi-storey car parks. Additional electric and hydrogen buses will soon be on the road and the city’s Mobility Innovation Living Lab (The MILL) recently launched a series of pilot projects to trial new electric vehicle technologies and services.